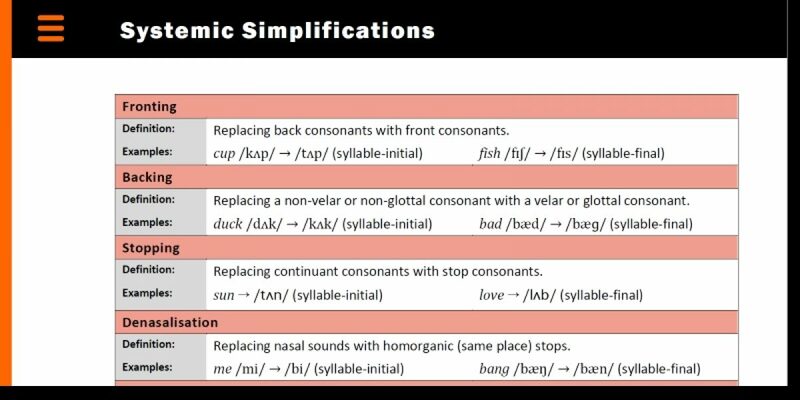 Introduction We have seen elsewhere (Phonological Organization) that phonemes may be combined to form words and that there is an intermediate level of phonological organization between the phoneme and the word known as the syllable. 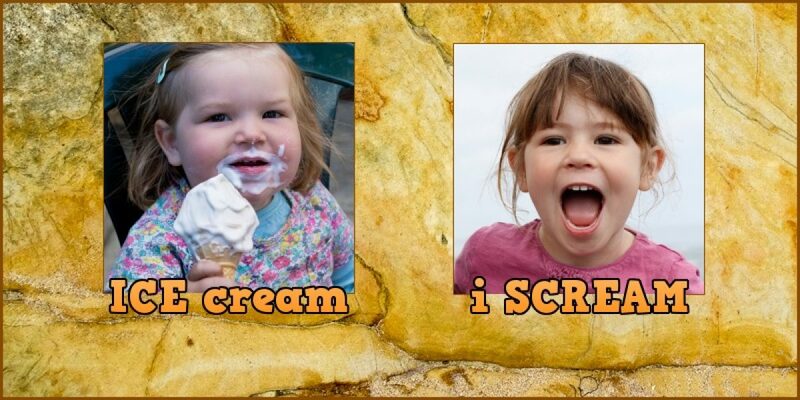 This article examines the organization of syllables in greater depth. 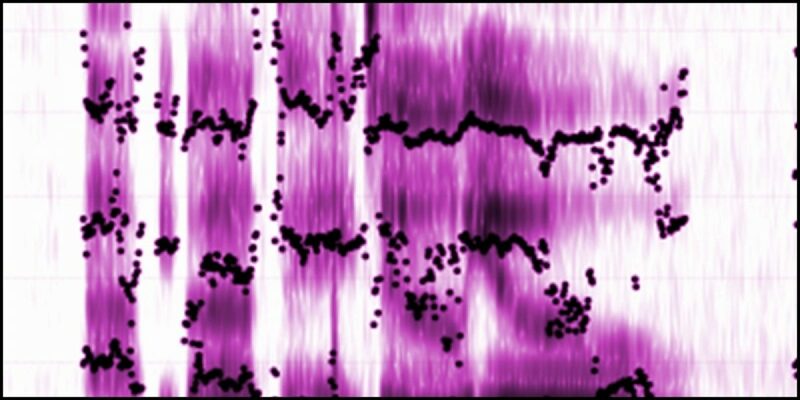 The phonological problem relates to the problem of how a listener knows which particular words have been uttered. 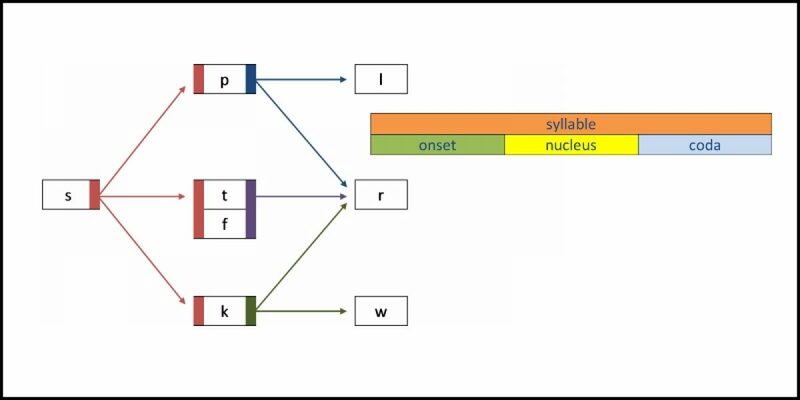 The task of identifying the speech sounds that make up the words is made difficult by two factors: variation and co-articulation. These factors potentially make it difficult to segment one word from another in real-time speech. Transcribing speech requires the use of a standardized system. 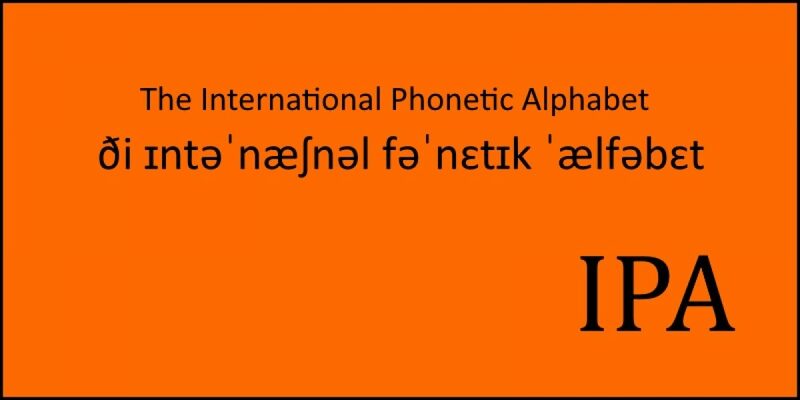 The International Phonetic Alphabet is a notational system for transcribing the speech sounds of any world language. It is needed because there is no clear cut, one-to-one relationship between an alphabet letter and a speech sound. Download a copy of the full IPA chart here. Vowels are open sounds, produced with the vocal cords vibrating and with no obstruction to the airflow from the lungs. 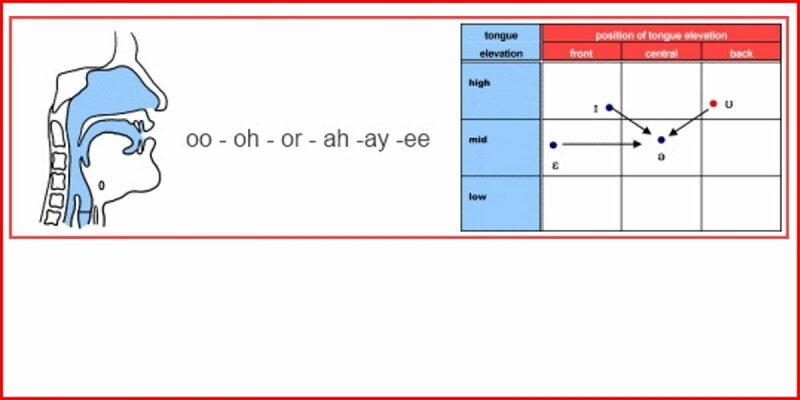 There are approximately 20 vowels in British English.